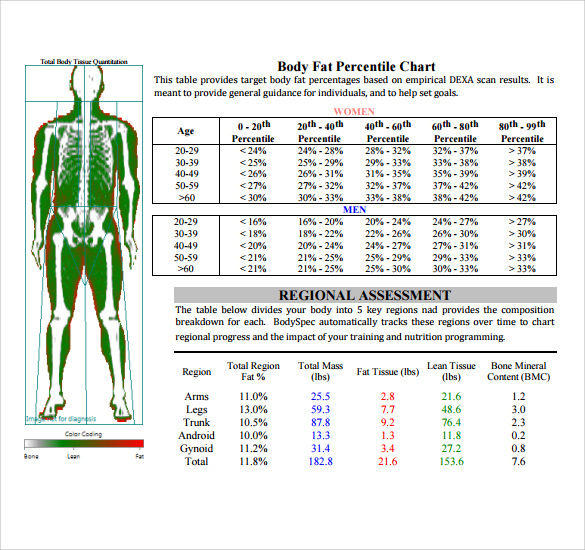 A body fat percentage differentiates the percentage of your muscle mass in the body from the excess fat. 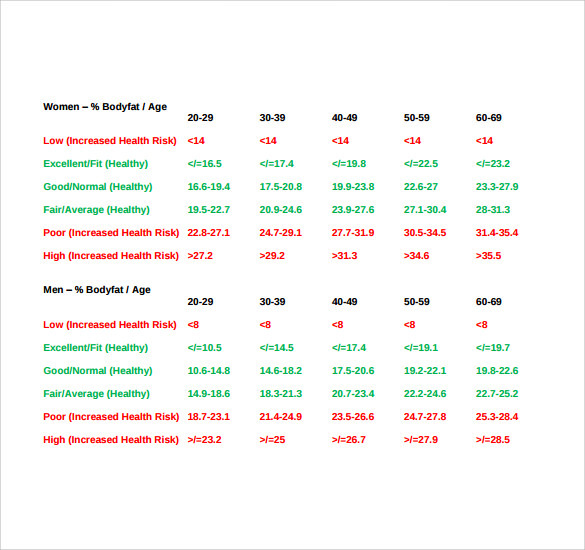 It is an important parameter if you want to monitor your health improvements on a daily routine. 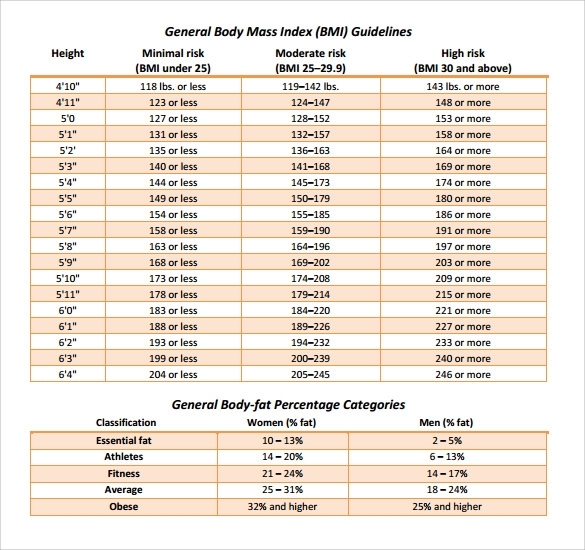 It contains separate categories like athlete type body, lean, an average, above average, fat, obese, etc. 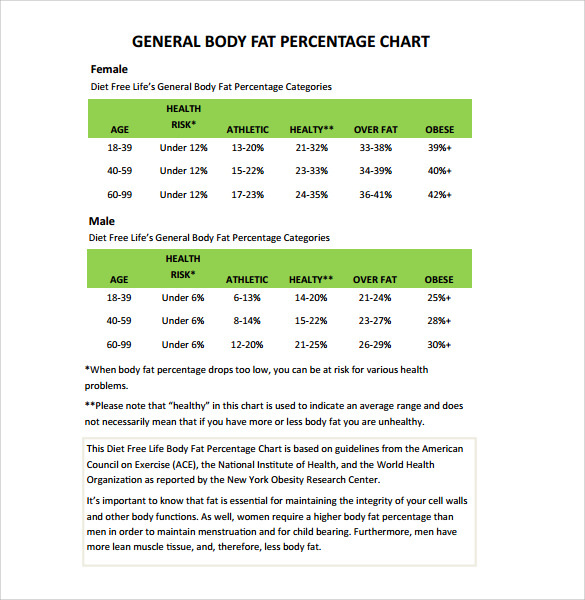 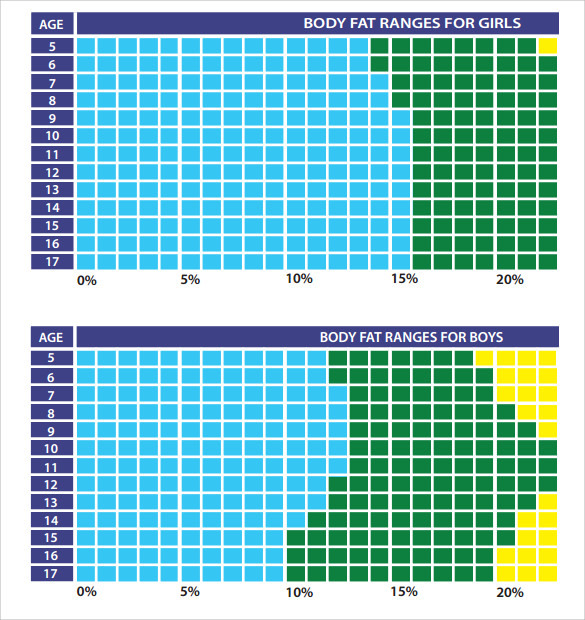 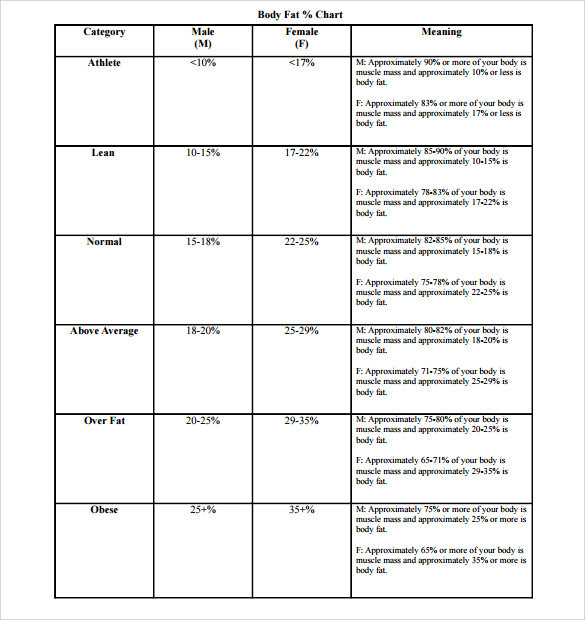 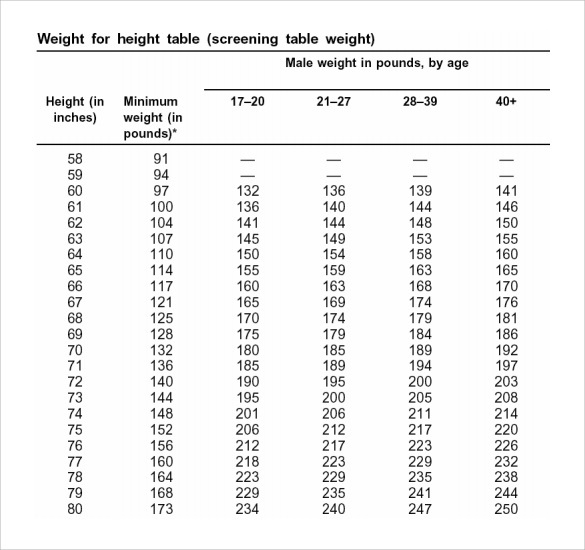 They can be used anytime for reference purposes and setting up your physical goals.You can now get a Body Fat Percentage Chart Templates by clicking right here and download it to monitor your health and weight. 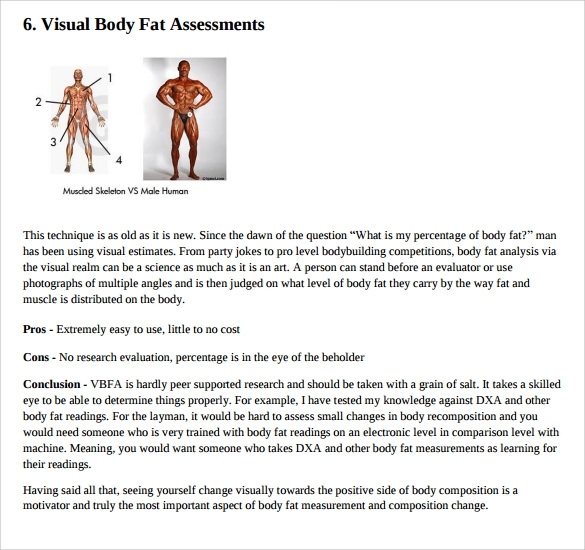 These are available in easy to download Microsoft Word doc and Adobe Acrobat pdf format and can be modified as per your needs.